Each year, in early October, community leader Jeannie Williams and several other volunteer gardeners celebrate the harvest season by adding bright orange pumpkins, mature cornstalks and other signs that autumn has arrived to the already colorful Tranquil Garden. 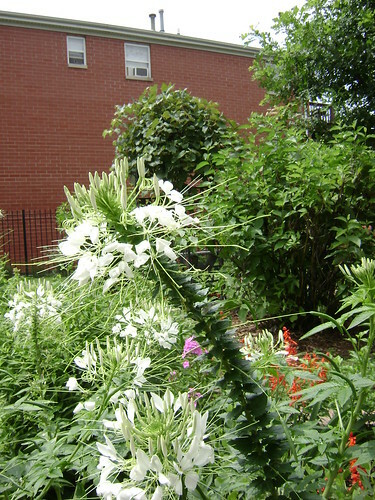 Situated on a double lot where Dante Avenue meets 68th Street, the Tranquil Garden is an integral part of the South Shore community and enduring place of peace and quiet for residents of this rapidly developing neighborhood. Conversation chairs and benches dot the garden’s manicured grass and overlook sculpted beds of flowers and shrubs, and grape vines engulf the English arbor providing ample shade in the garden’s sunny center. 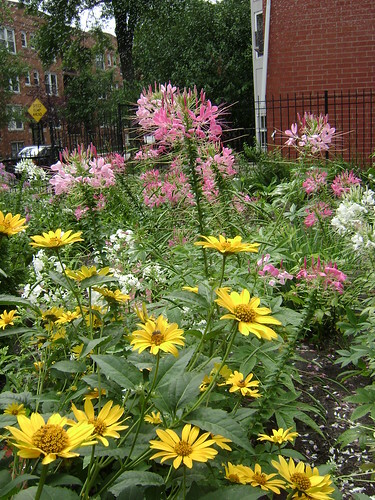 Like many urban green spaces, the Tranquil Garden grew out of a vacant lot that the community took under its wing. 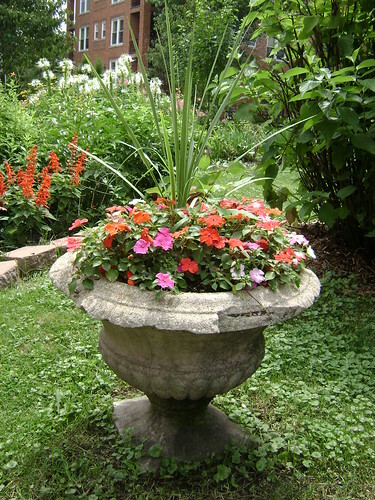 Jeannie Williams spearheaded the movement by first envisioning how the view from her front porch – as well as the appearance of the entire neighborhood – would be improved by turning the weed-filled eyesore into a garden. “I said to myself wouldn’t it be lovely to walk out on the porch and see beautiful flowers? It would give everyone such a tranquil and warm feeling while sitting in the garden or just walking past. Thus, the garden was named.” NeighborSpace has helped ensure the longevity of the Tranquil Garden in a number of significant ways, including contributing protective fencing, establishing a water source and – most important according to Jeannie – providing continuous encouragement to herself and her volunteers. 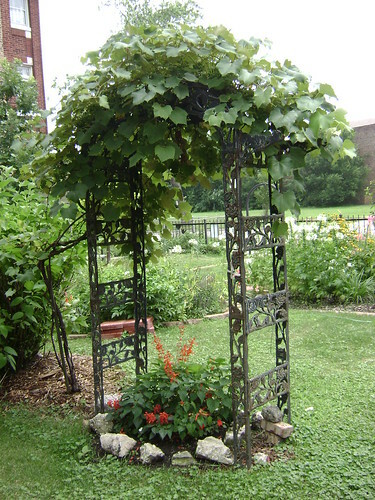 Best Practice Idea: Jeannie encourages all community garden managers to offer a structure to a garden’s upkeep. For example, creating a work schedule for volunteers and – most important – sticking to the schedule creates an air of seriousness that will help keep people on task.